Gone are the days when you had to shell out a fortune to get smartphones with good features and performance. With the entry of Chinese players, the sub-10k segment has become pretty saturated. 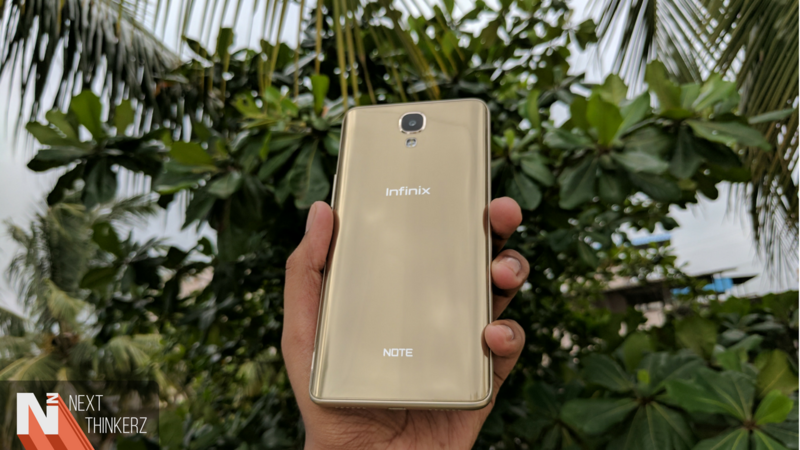 Infinix aims to capture this market with their Note 4, and with capable devices like Redmi Note 4 and Lenovo K6 Power to compete with, the company has its task cut out. 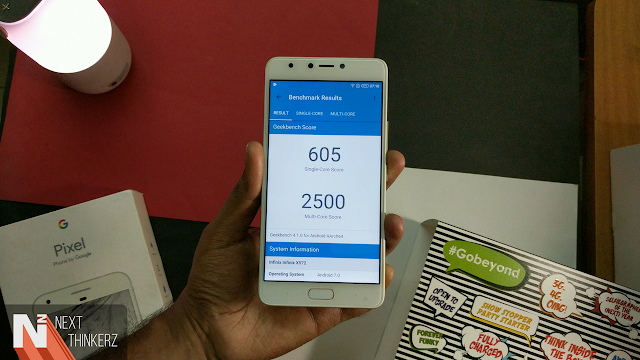 Let's find out how the device fares in real world usage and if it has enough firepower to be at par with the likes of Xiaomi and Lenovo. 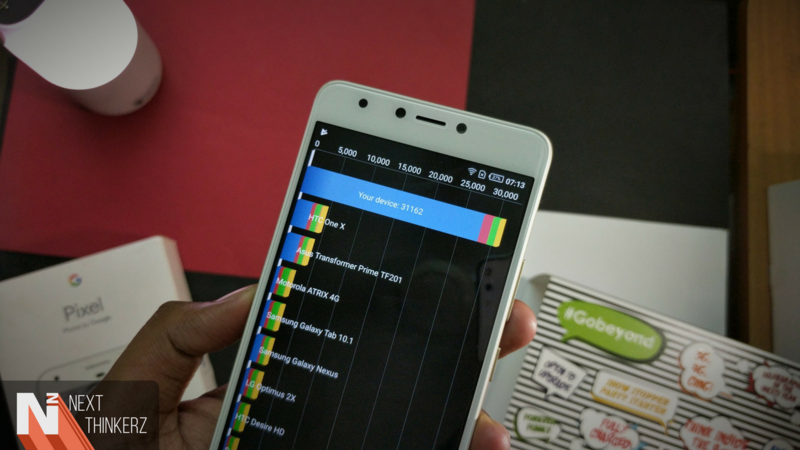 Before getting to the in-depth analysis, let's have a look at the specifications of Infinix Note 4. Others - VoLTE support, Bluetooth 4.2, Wi-Fi a/b/g/n, Android Nougat, Fingerprint scanner. The Infinix Note 4 sports a great modern design with curves at the right places. The back panel curves at the edges and looks a lot like Samsung smartphones. The placement of camera and LED flash resembles the Samsung Galaxy S4. The front looks like any other mid-range smartphone from the past year, with a 5.7 inch display and a home button below which acts as the fingerprint scanner, which unlocks the smartphone in 0.15s. Though the design looks great, the back panel is still plastic and the shiny nature makes it a smudge magnet. To the front, the fingerprint scanner is flanked by capacitive back and recent apps buttons. Above the 5.7 inch screen resides the earpiece, sandwiched between camera, LED flash and other sensors. The power button and volume rockers are to the right side. The downward facing grill has speaker on one side and mic on the other, with a USB port in between them. Overall, the design is pretty good yet a bit conventional, and the build quality seems pretty decent. The 5.7 inch IPS LCD panel has a 1920x1080 (FHD) resolution. The display gets moderately bright and has good viewing angles, with the ability to produce good colors. The rear camera has a 13 MP sensor while the front facing camera is 8 MP. Both the cameras are accompanied by LED flash for better low light performances. The rear camera produces good pictures in well lit conditions. In low light, the camera is not up to the mark with greater levels of noise. There's no support for 4K video. 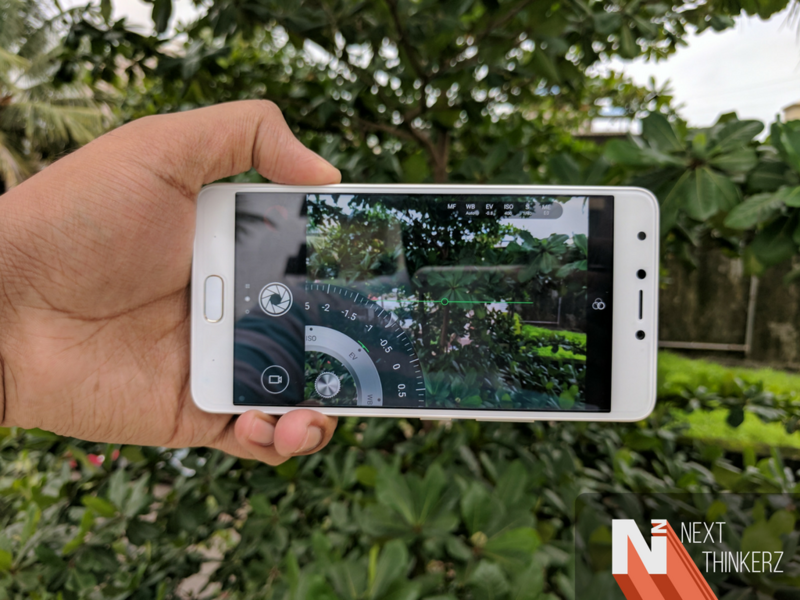 The front camera is above average, but tends to soften the images. Though there is a front facing flash, it doesn't improve the low light performance too much. The cameras are not bad by any means if you consider the price of the smartphone, but one shouldn't expect remarkable results from these. Though the performance is fairly good with lighter tasks, there are slight stutters when the 1.3 GHz Meditake 6753 is pushed. Even with 3 GB RAM, it becomes noticeable when you have loads of apps open or you games heavily. Heavy games drop frames at higher graphic settings, but it is usable with light to medium level gaming titles. The UI form the company is called Chameleon X OS 2.2, which runs on top of Android Nougat. There are a host of pre-installed apps and the UI is a simple and straight forward one with very few extra features. The Infinix Note 4 comes with a 4300 mAh battery, and with such high capacity one will expect great battery life. The Note 4 doesn't disappoint in this aspect, with the device lasting a full working day easily even with moderately heavy usage. With light usage, it may even last for almost two days. 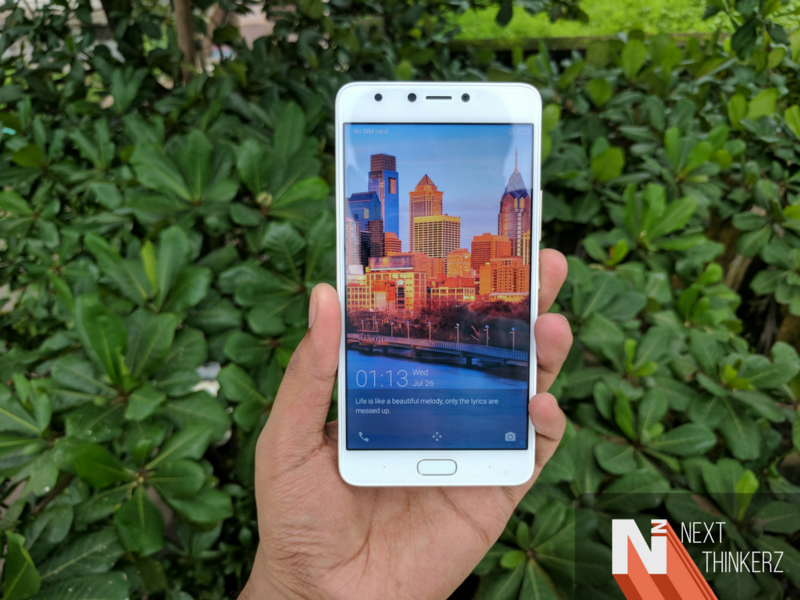 This price segment is a fiercely fought territory, and the Infinix Note 4 punches above its weight. There are a couple of cons but it is pretty decent in many aspects and provides good value for money. Though there are many options in this segment, the Infinix Note 4 is definitely a worthy contender.